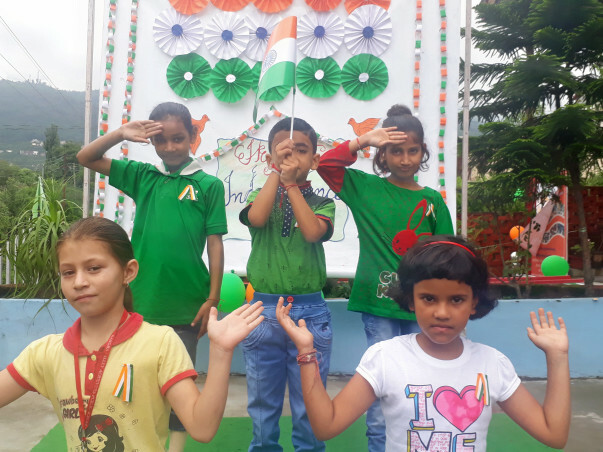 Kangra Valley Achievers Public School ,located at Dharamshala ,is the dream project of Adarsh Rani Bedi. It was started to make quality education accessible to even those students whose parents cannot afford to send their children to one of the best public schools in the city where the fee structure is very high.It caters to the needs of those students who can do wonders if their overall growth is well-taken care, but it is not possible due to lack of finance. The other objective of the school is to promote Girl Child Education truly on the line 'Beti bachao,beti padao'.The school is struggling hard to survive because of lack of funds.The investors are not interested to invest because the institution is not being run as profit earning organization. The sole objective of the school is to impart education to the needy students and support them in all possible way.So this campaign has been started on Milaap to find the helping hands who could support us and help us to provide a better infrastructure to our students.